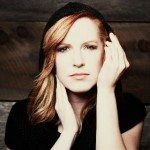 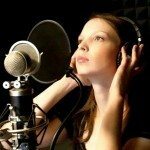 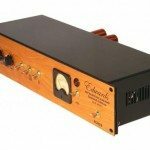 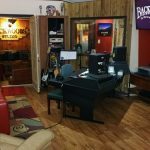 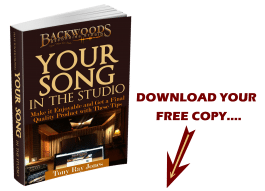 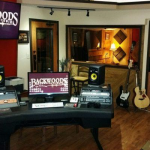 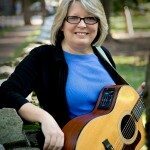 Below in the playlist you will find a variety of artists and songwriters that have entrusted their songs to Backwoods Recording Studio to be recorded. 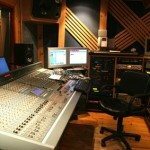 The playlist is a mix of demos with songwriters singing and playing their own songs. 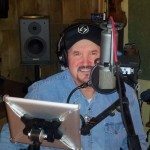 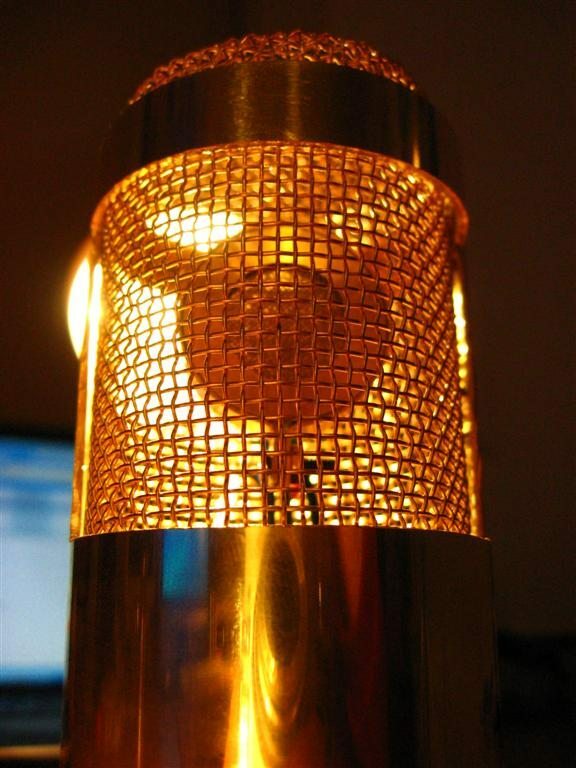 Some samples are before and after demos that we arranged and produced for the songwriter or artist. 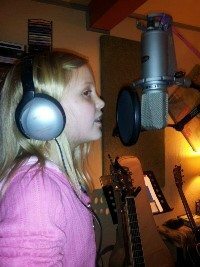 We have been blessed to help bring someones dream a little closer to reality!